Took my son on a train ride up north to go visit his family. We don’t get up there often but when we do it’s always a good time. Of course we get there and he is always comfortable which is a great thing. He played with some of his cousin’s. Got to meet his great grandfather for the first time. I should’ve taken more pictures… maybe next time. But I definitely need to take him up there more often. 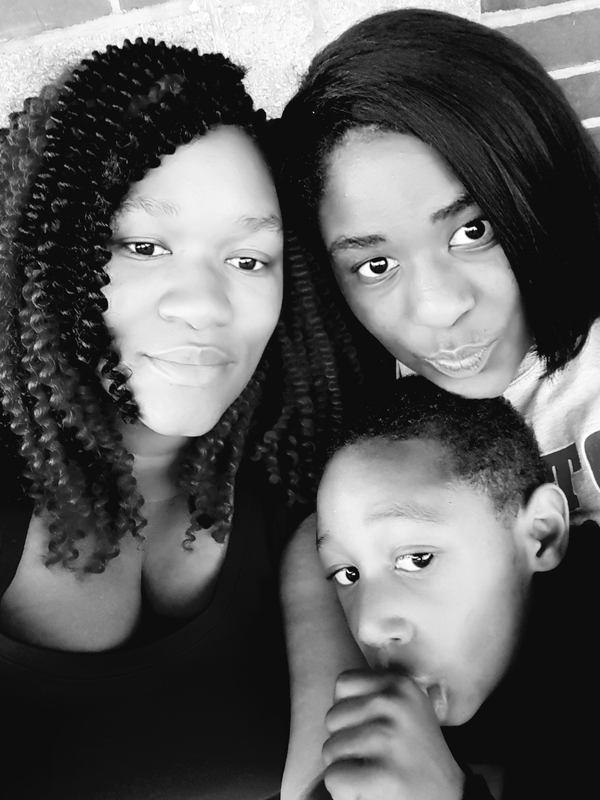 My Family out at the circus, we had fun though! I think I finally got in the holiday mood. It took me long enough right?! Lmao, I finally ordered my son’s gifts and I have to pick them up. My daughter’s cash is ready to go, I just need to get her card. Act like y’all don’t know. Lmao. I know some of y’all was singing it!! Probably got the CD on lock or at least have it save on the laptop. Anyways, I’m not cooking a big meal, partly because I’m broke and no one is coming to my house. LOL, if I wasn’t broke I’d probably cook a big dinner. But I guess I will do a big breakfast for my crew. I’m debating on whether or not going to the movies is an option. So before I forget I would like to wish you all a Happy Holidays, however you choose to celebrate it! !